Discount Partagas Cigars cigars store have the lowest online prices on cheap cigar. In 1845, Don Jaime Partagas opened up for the first time this famous factory at 520 Industria Street, Havana. A Partagas cigar dispels all doubts, but one should beware of imitations. The 8-9-8 cigar is probably the most celebrated. 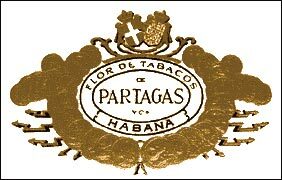 All Partagas sizes are recognized by their fragrance and half-strong flavor and their usually light color wrapper. A Partagas is immediately recognisable by its deep character and rich earthy flavour.